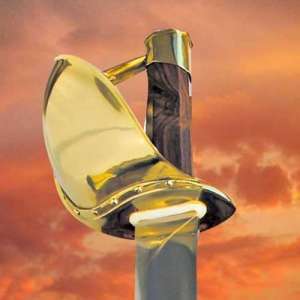 The Greek Hoplite was a tough, effective citizen-soldier and was ferocious in defense of his home city. 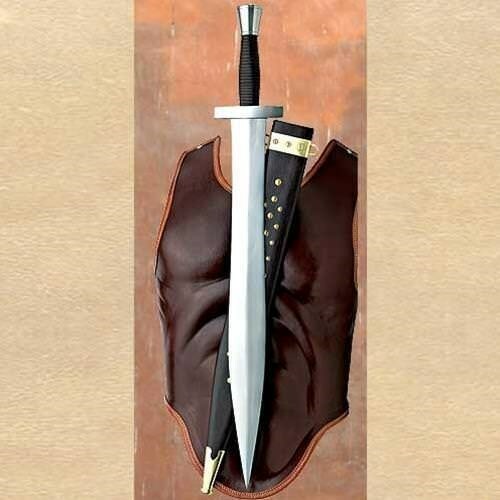 A leaf shaped blade such as the one on this sword, circa the 5th century BC, was quite popular throughout the ancient world. and is based on many illustrations and excavated examples. 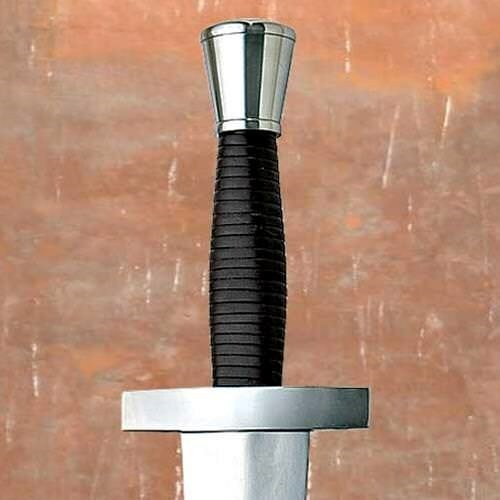 Features include steel guard and pommel with leather covered wood grip and high carbon steel blade. 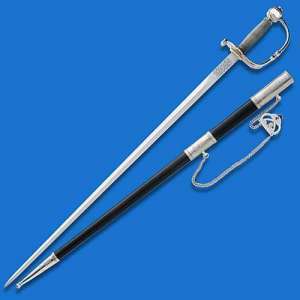 Includes leather covered wood scabbard; this is one of the finest of the ancient world’s weapons.